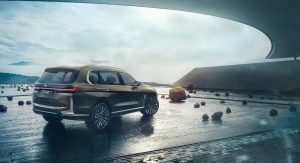 BMW hasn’t revealed the long-awaited X7 yet, but company execs are already exploring the possibility to follow it up with an even more luxurious SUV dubbed the X8. This isn’t the first time we’ve reported on the X8 and, for quite a while, most thought it would act as the coupe version of the X7 and essentially be marketed as a larger X6. 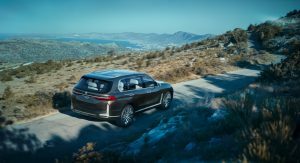 However, according to a report from BMW Blog, this won’t be the case, as the X8 will instead be a traditional luxury SUV that’s even larger than the X7. 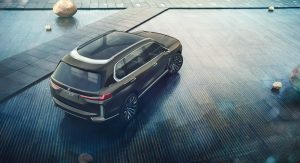 The German brand is pondering whether there would be demand for the X8 in markets like China, where customers demand lots of room for rear seat passengers. 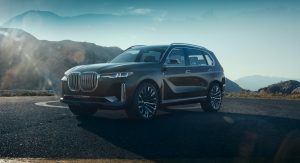 If the X8 gets the green light, it will essentially sit between the X7 and Rolls-Royce Cullinan in the Bavarian Group’s range of uber-SUVs. 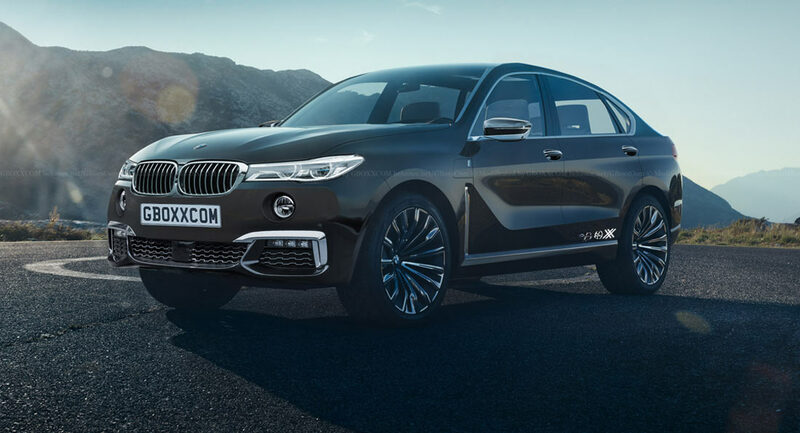 Thus, the X8 will be the most luxurious and expensive BMW ever produced and come complete with the automaker’s most advanced comfort, driver-assist and self-driving technologies. 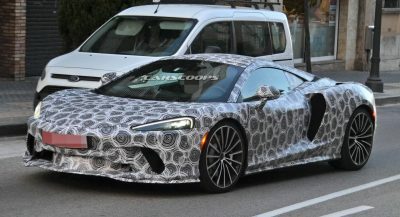 Furthermore, the model should get a choice of powertrains that will include at least one V8-powered version and a plug-in hybrid. As the X8 is still been discussed, it won’t arrive before the end of the decade at the earliest. 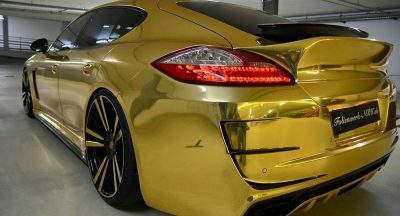 However, for those in the market for such a vehicle, it could be worth the wait. I don’t know when this all putting an SUV between any two SUVs will ever stop.. this is ridiculous!! Filling up all the niche they could find…..
X3, X4, X5, X6, X7, and X8. Unless if they will make a X9, they are not going to make going anymore. 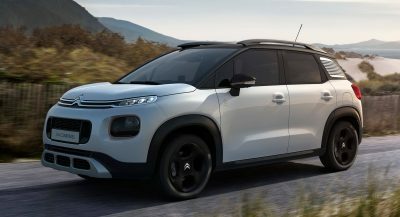 Will the compete with the G-Wagon? Or the Maybach version of the updated GLS? 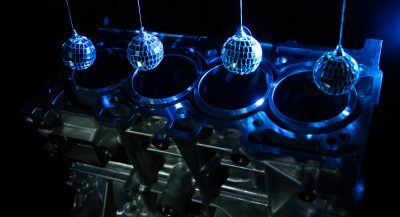 Ok, but if there’s space in the range for a car to slot between the X7 and the Cullinan… How much is the Cullinan going to cost exactly? Somewhere around 350k GBP and more. 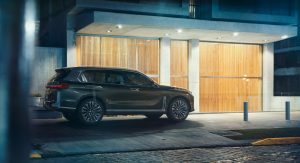 Makes sense, but still, fitting another SUV between the Cullinan and the X7 seems like a bit of a stretch. I’m not spending 200k on a BMW, especially not an SUV by BMW. Then surely the naming convention would make it and X9, not an X8? Yes, I know. That’s my point. So this won’t be a coupe version of the X7- this will just be an even larger traditional SUV. So not a coupe. The dodgy visual they have chosen to attach to the article contradicts the words in the article. That’s why I quoted the op text to qualify my first comment.